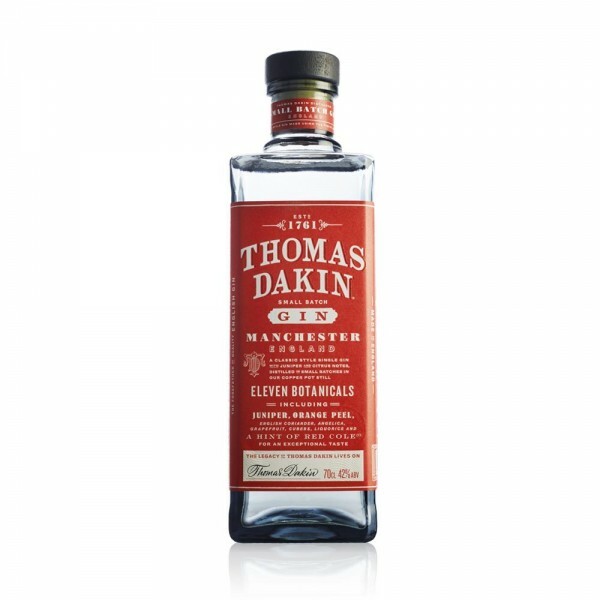 Thomas Dakin Gin has clear scents of sweet orange, citrus and juniper. It tastes smooth, intense and slightly spicy. It quickly softens, leaving a lingering sweet citrus and savoury flavour. This Gin is made by G&J Distillers, the oldest continuous Gin distillers in the world, founded by Thomas Dakin in 1761. The distillery is in Warrington, close to where Dakin distilled his original Gin. The guy was a real pioneer - he began distilling at the age of 25, and created the world’s first quality Gin. Distilled in small batches in a baby copper pot still, Master Distiller Joanne Moore uses a secret recipe of eleven botanicals, including the unique 'red cole' (AKA horseradish) that gives Thomas Dakin Gin a long, lingering finish. Red cole, as it was known in Dakin’s day, was used to revive weary travellers stopping off in Warrington for sustenance on their way from London to Scotland. 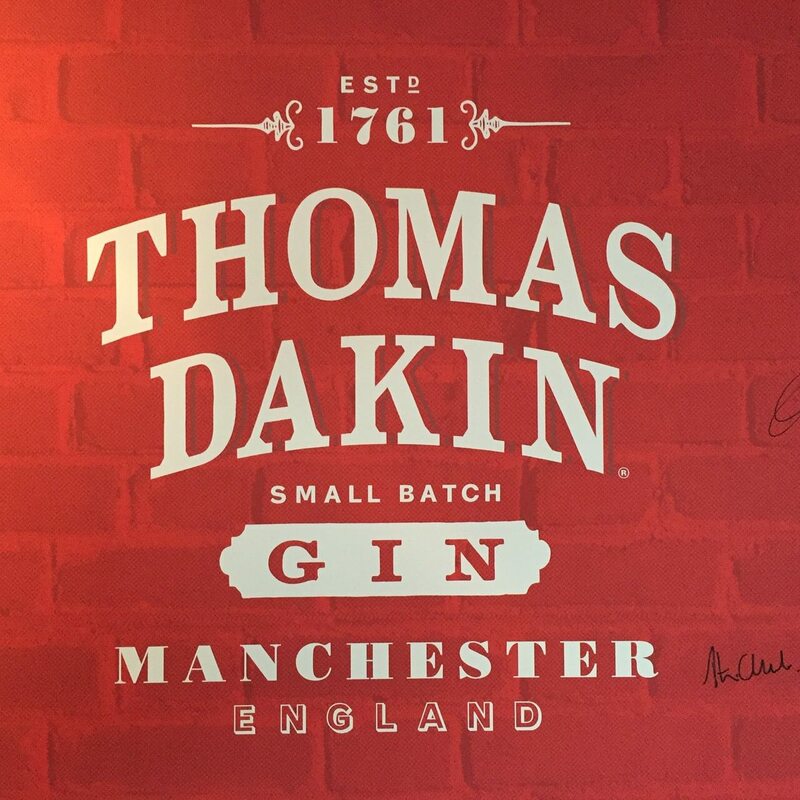 Thomas Dakin Gin is currently distilled at the world’s oldest Gin distillery in Warrington, Cheshire. But a brand new distillery is on its way - it will be the first Gin distillery in Manchester. Pour the Gin over a full glass of ice and top up with tonic water. Twist a 5 cm strip of orange zest onto the top and finish with a sprig of coriander.